Going to NADA 2019? Visit FrogData at Booth #2041S. 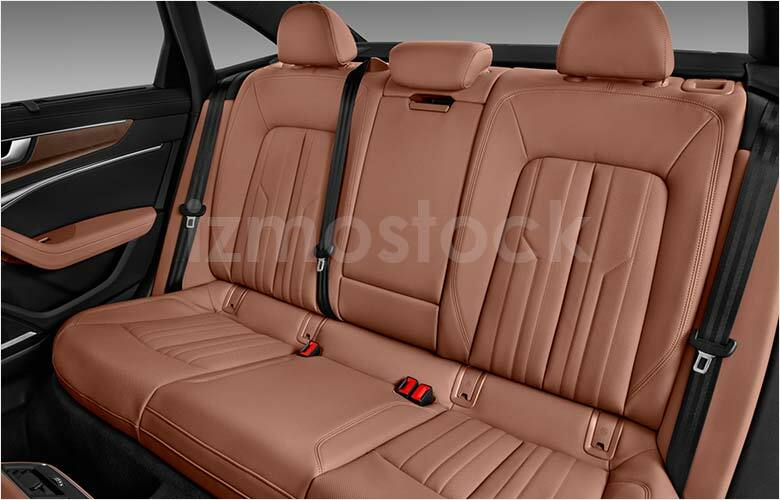 The revolution is on and it’s in the form of the Audi A6. 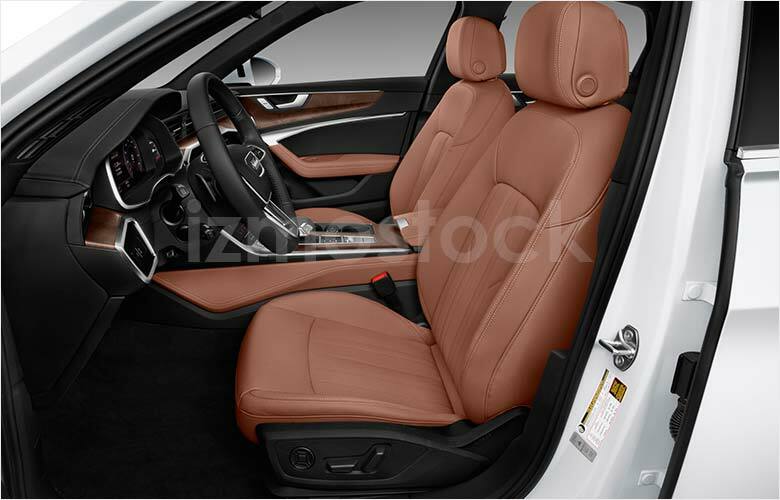 With new stylings for 2019, the Audi A6 has been gifted some new additions that are making there way to the entire Audi lineup. 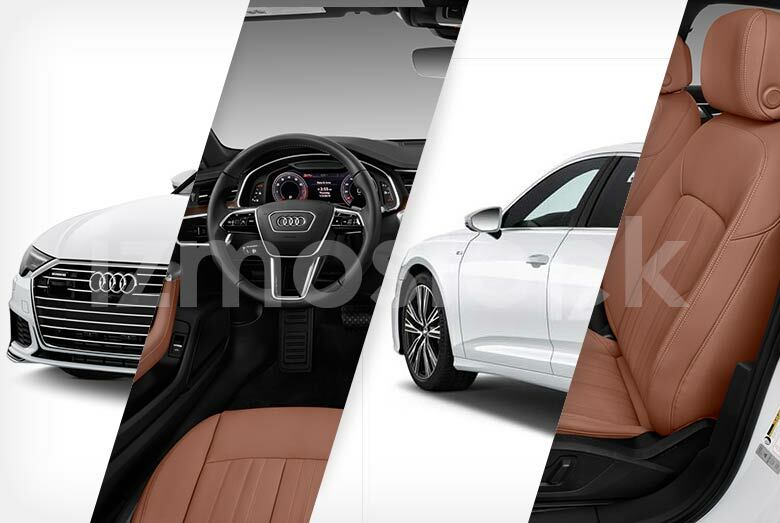 Overall more aggressive in form and function, the Audi A6 first confronts you with the classic geometric grille, which is more defined with a thicker chrome lining. The headlights are all new and probably more technologically advanced than its competition with animated LED running lights and the homegrown HD Matrix-design. Front wheel ducts are also increasingly accented, first by the lower grille side expansion and secondly by grey trim on its outer side. 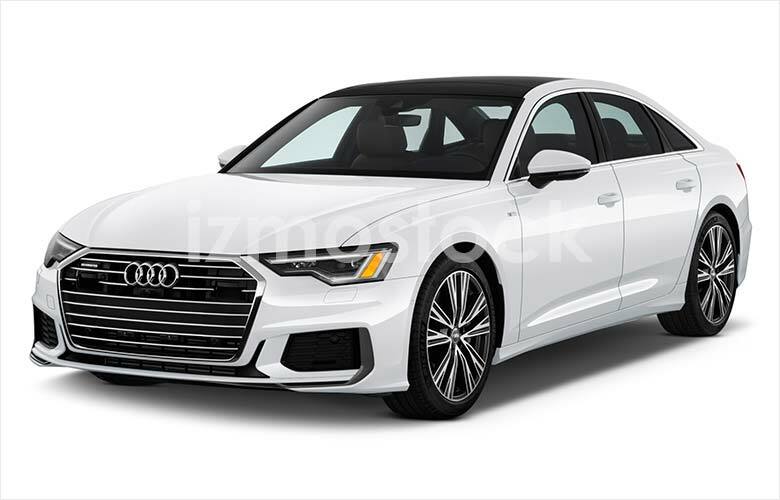 The 2019 Audi A6 appears a little more trim with each defining feature more closely knit together than previous iterations. 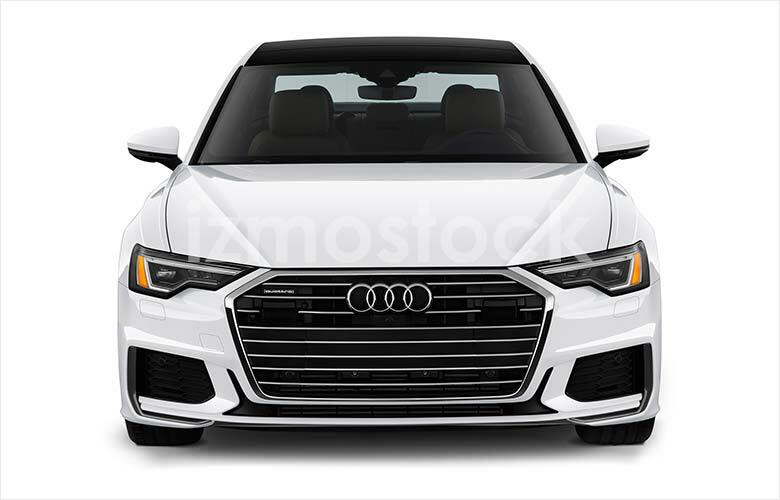 At its profile, the Audi A6 is similar to past models, but sees some nicely triangular redesigned side mirrors with lane traffic indicators and a slightly modified hood that’s more evenly rounded at the front as it falls off into the grille. Progressing to the rear there are some new angles and matching advanced dynamic taillights. Upon activation and use of the turn signal the taillights LEDs turn off and on similar to the TV car KITT from Night Rider. Moving past the light show is a sturdier looking bumper with accented faux exhaust ports. The rest of the rear is squared and robust and with the dancing taillights a little showy as well. 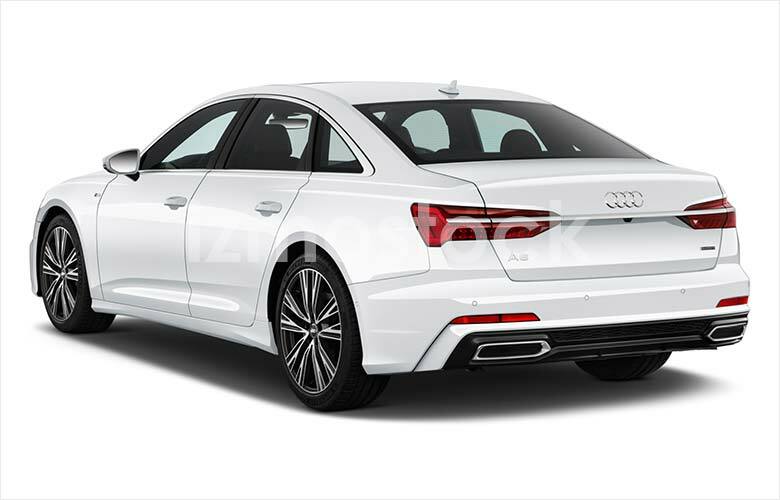 Audi’s 2019 A6 raises technological standards and puts on light shows which will never go unnoticed on the road or by the competition. 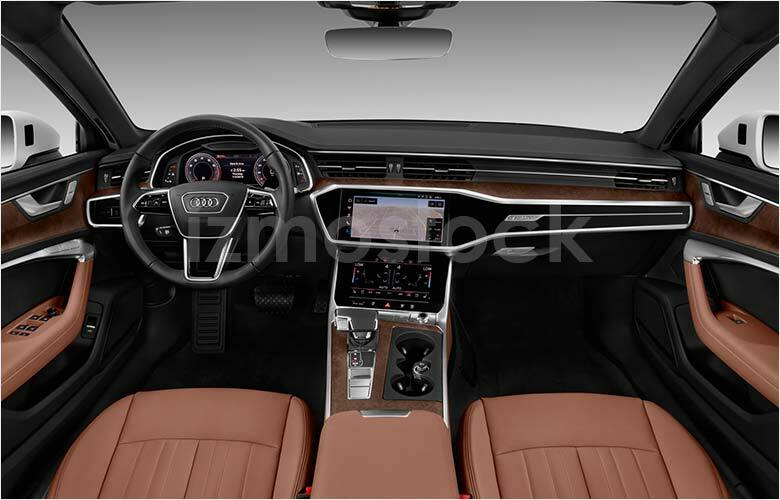 For more high-res images of the 2019 Audi A6 Quattro, Contact Us.